The doctors at Vision Dental strive to practice patient centered care through utilizing cutting edge technology and evidence-based dentistry. We promise to treat every patient with the attention and respect we would our own family members. A focus will be placed on providing efficient care, and seeing patients at their reserved appointment time. We strive to be leaders and innovators in dentistry, and contribute to the local communities that we practice in. 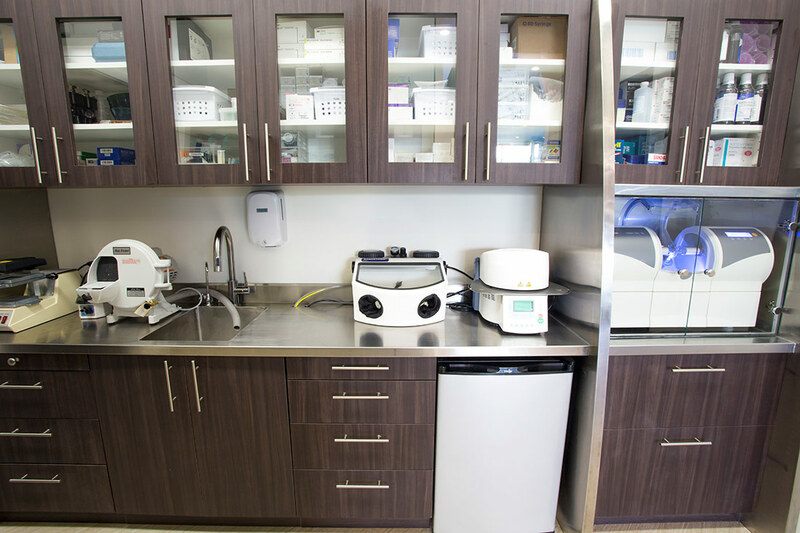 We strive to provide care through the use of the finest equipment and materials. In order to upkeep that standard we are “out of network” with insurances (except Rogelio Garcia and William Cheng are in network with Delta Premier). That being said, your insurance may have excellent “out of network” benefits, and allow you to receive a high level of compensation at our practice (Cleanings, Exams and X-rays may be covered at 80-100%). Our friendly office staff will be very happy to help research your benefits on your behalf. We understand that many of you have dental benefits from your workplace. As a courtesy to our patients, it is our practice to bill your dental PPO insurance for the services you receive. You are responsible for the remaining balance that your insurance does not pay for. Although we offer most dental specialties in office, there are times when we need to refer you to an outside practice. Know that these practices are selected for their clinical excellence and are not in any way financially tied to our office. 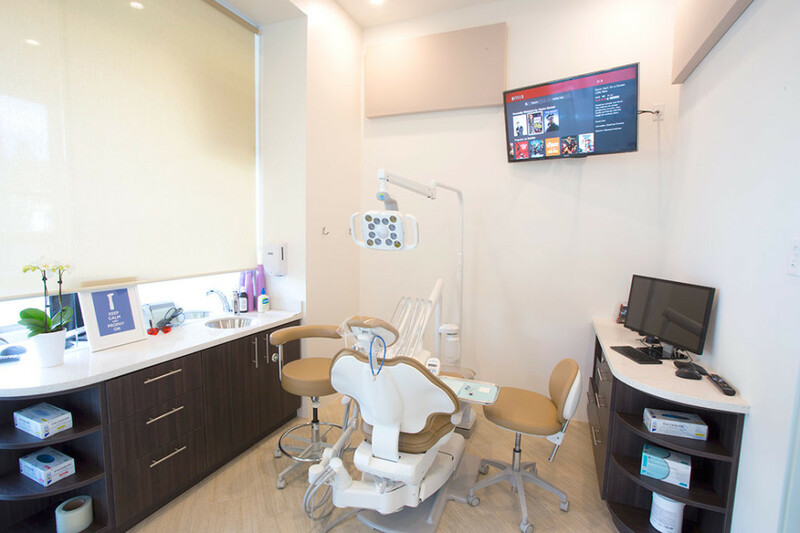 Built from the ground up in 2013, and completely rebuilt and renovated again in 2017, Vision Dental is designed to be a premium dental practice that exceeds today’s standards. High ceilings and use of glass walls create a feeling of openness, while providing privacy in 5 separate rooms. Ceramic tiles meld with quartz, wood and earth tones throughout the practice. LED televisions and premium sound systems provide entertainment in each patient treatment room through Control 4 Cable. Every single piece of dental equipment and was selected with the goal of providing unparalleled dental care to our patients. Ever constantly improving our dental armamentarium, we have just completed an expansion of our already cutting edge equipment in 2017. 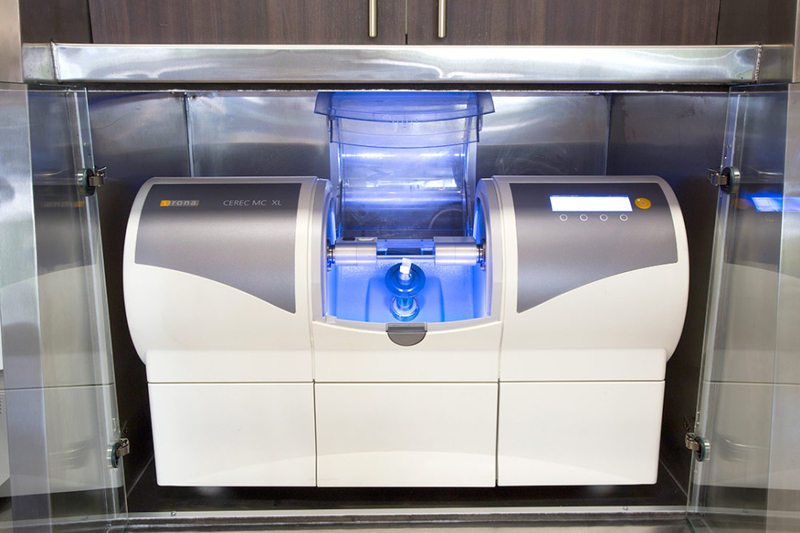 There are not many offices that can match the quality of our equipment, supplies, and technology integration. We proudly use only the best dental materials that we know of. Cost was not a factor when we decided to utilize 3M & VOCO products for our bonded composites. For ceramics, we turn to 3M’s LAVA, Norataki Zirconia, GC Cerasmart, and Ivoclar’s EMAX along with gold restorations. From a simple filling to a full mouth restoration, rest assured we take great pride in the process and materials used.